Veneers offer a convenient and cost-effective way to fix up partially damaged or discolored teeth. Unlike crowns that cover up teeth entirely, veneers are only placed in front of affected teeth. This method completely eliminates the need for other complex treatments, such as bleaching. Before you go to a cosmetic dentist for veneers, however, consider a few things. Veneers last for a very long time and can improve one’s smile significantly. For patients who are not too keen on complicated procedures, veneers may be an attractive option. Not all patients, though, are good candidates for veneers. Before a dentist can recommend veneers, he/she must first assess the current state of your teeth. Your teeth must be in good health and free of decay or periodontal disease. 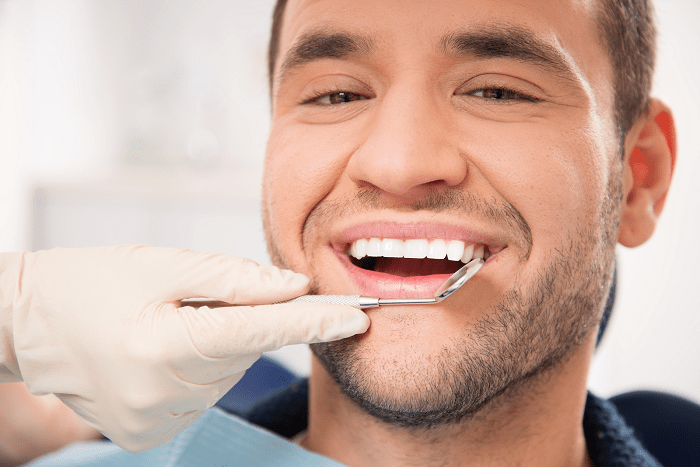 The procedure calls for the removal of tooth enamel, a process that cannot be reversed, so only those with healthy teeth may be considered for veneers. Patients who clench and grind their teeth or bite their fingernails excessively may also not be suitable candidates for the treatment as these actions will likely wear out veneers before long. Veneers are generally pure porcelain, but various types of veneers on the market consist of composite materials. Some cosmetic dentists practicing near Wilkes-Barre, PA offer two types: Micro Dental veneers and Da Vinci veneers. Many patients and dentists prefer durable and highly functional Micro Dental veneers. These veneers are made from high-quality materials and crafted using advanced techniques and technologies to ensure optimal results when it comes to enhancing tooth color or reshaping a chipped tooth. Da Vinci Veneers, on the other hand, are made of a material that’s thinner than regular porcelain. Popular among celebrity patients, these veneers look like natural teeth and also make good options for chips, discoloration, and gaps between teeth. Meanwhile, a growing number of patients opt for so-called Lumineers®, thin shells made of a specialize kind of porcelain with an appearance similar to porcelain veneers. The only difference is that since Lumineers® are thinner, they do not require trimming of the teeth prior to attachment. 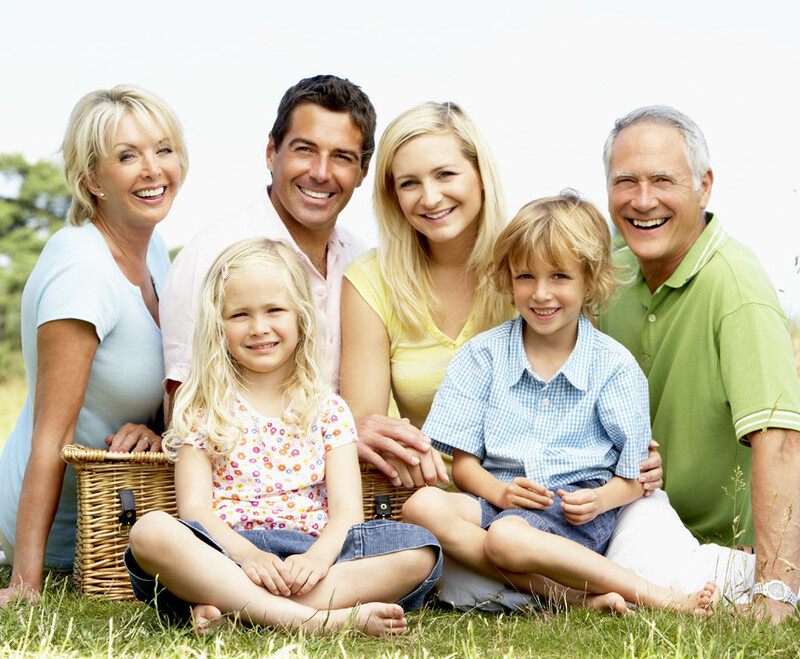 Both veneers and Lumineers® are beneficial to patients, depending on their situation. Only a skilled cosmetic dentist, however, can be trusted with the application. Dentists serving the Wilkes Barre area, like Dr. James DeFinnis of Back Mountain Dental, can help you make the right choice.